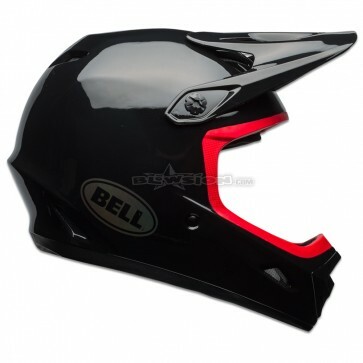 You've seen high-zoot freeride helmets with trickle-down motocross technology before. But you've never seen one like this. The all-new 2018 Transfer-9 is a game-changer. 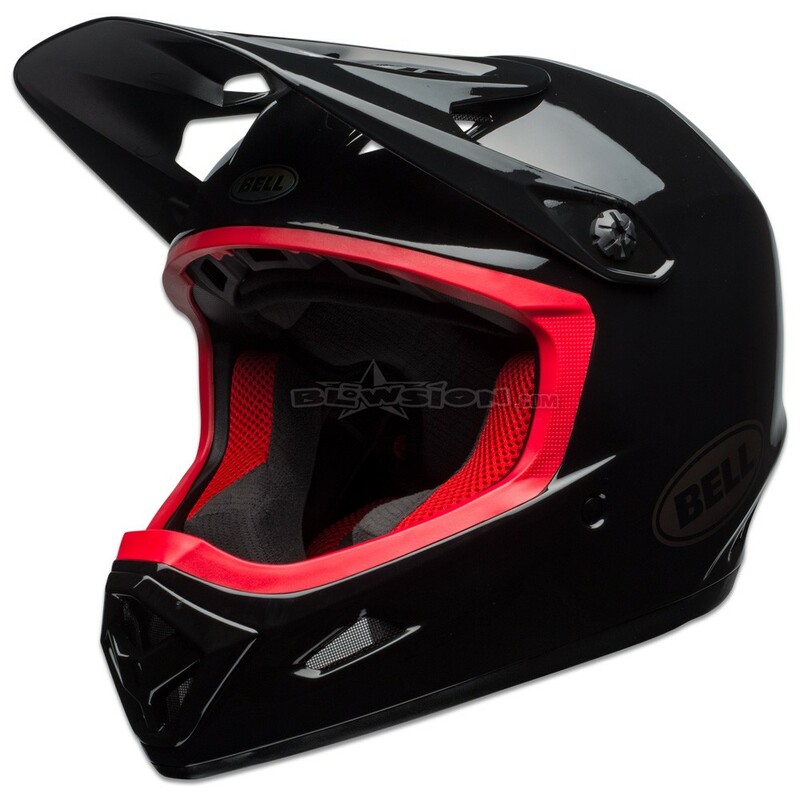 It has years of Bell's unrivaled moto experience deep in its DNA, and it's designed for everyday shredding. 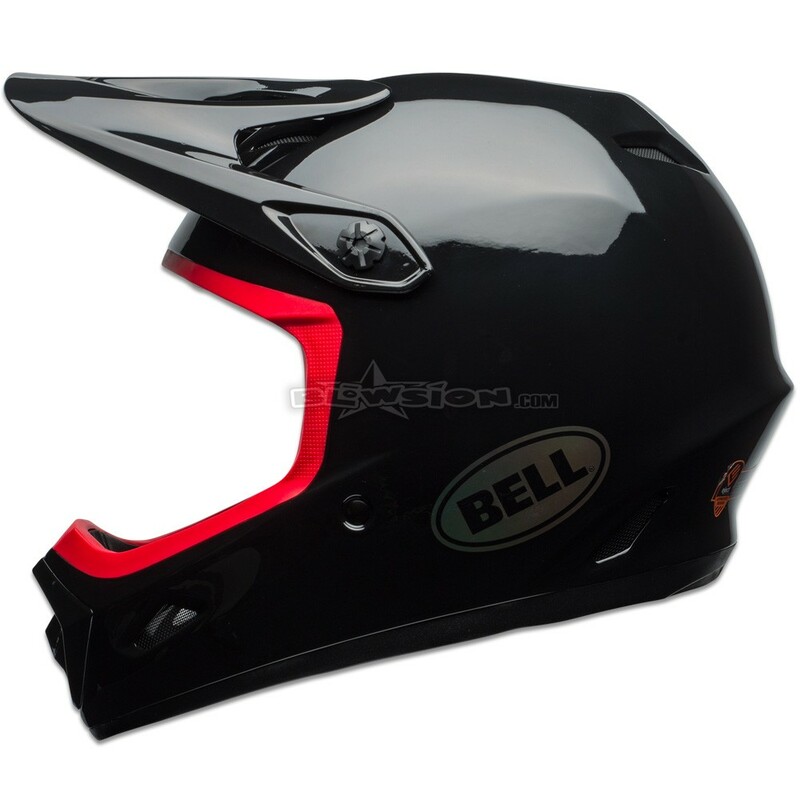 Color: Gloss Black / Hibiscus. 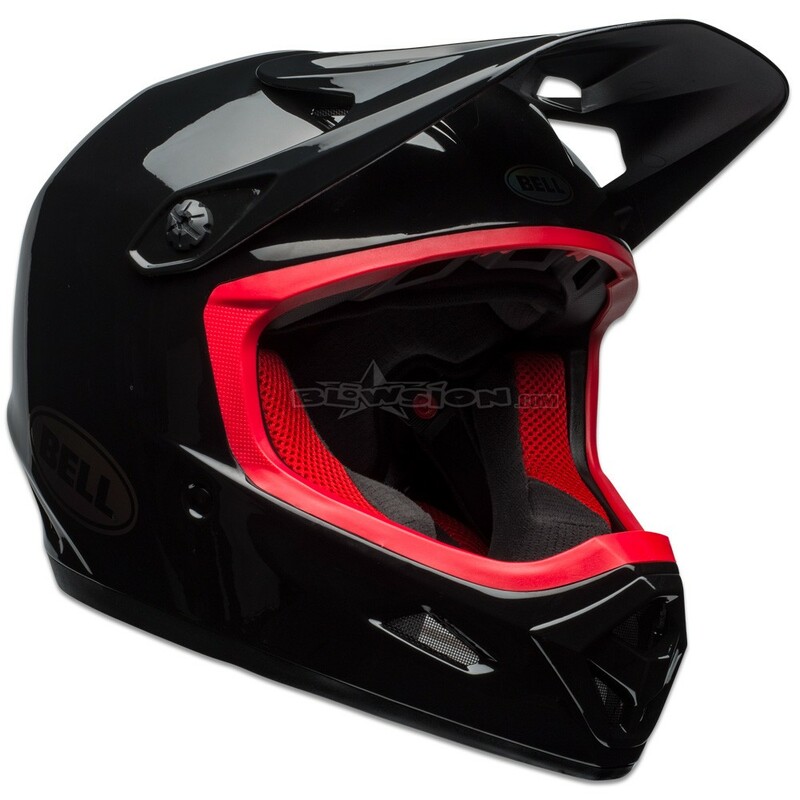 You've seen high-zoot freeride helmets with trickle-down motocross technology before. But you've never seen one like this. The all-new 2018 Transfer-9 is a game-changer. 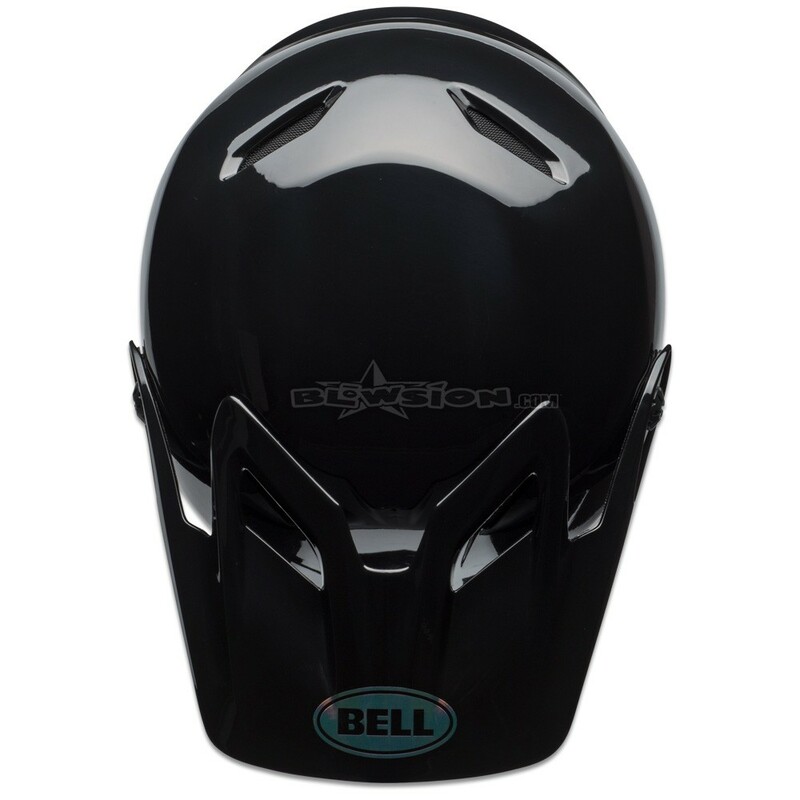 It has years of Bell's unrivaled moto experience deep in its DNA, and it's designed for everyday shredding. That means you get many of the same features as the Full-9 at a price that's built for everyday shredding. 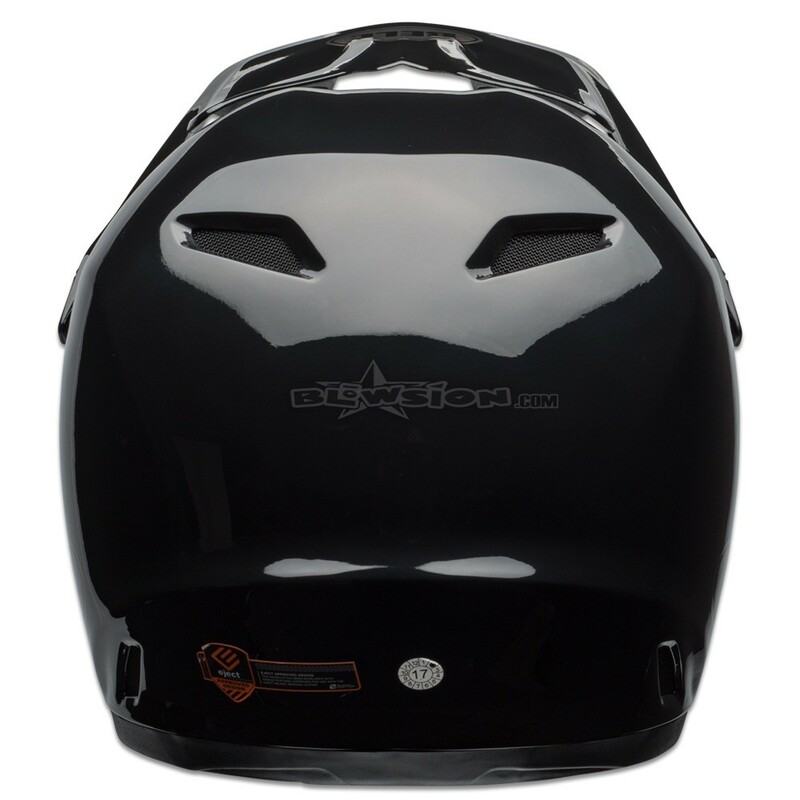 Integrated accommodation of the Eject Helmet Removal System allows first responders to gently remove the helmet from a rider's head, reducing the potential for secondary injuries. NOTE: Not IJSBA certified for racing or motorsport impacts.